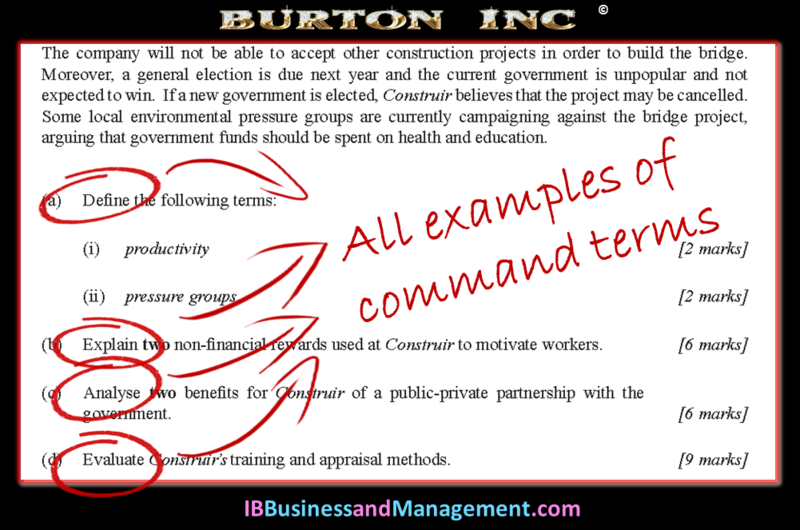 Command Terms in the IB Business Management course are used both in the syllabus content and examination questions to indicate depth of treatment. 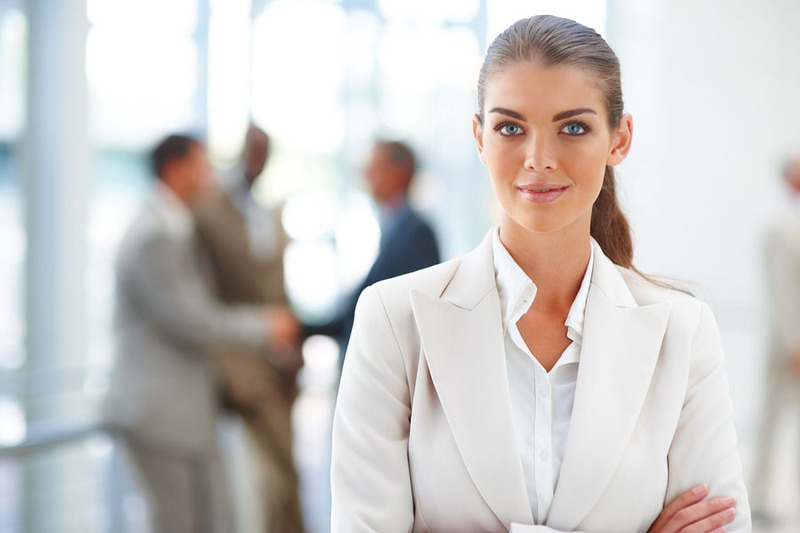 They are classified according to the assessment objective (AO) levels. Teachers and students must be familiar with the assessment objective levels and the command terms in order to understand the depth of treatment required in teaching and exam skills. Different command terms define the level of analysis needed when answering IB Business Management examination questions and therefore correspond with the marks awarded. When answering exam questions it is important to identify the COMMAND TERM in each question. These will determine how you should answer the question. Command terms such as 'explain', 'outline', 'analyse', 'to what extent', and so on carry different meanings and this should be reflected in your answers. 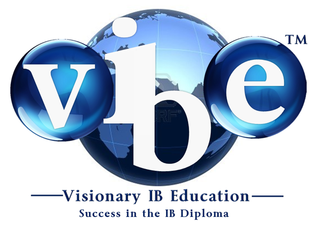 The command terms used in IB questions are divided into four levels. For levels 1-3, the higher the level, the greater the degree of sophistication required in an answer. Level 4 are the command terms associated with subject-specific skills. The table below summarise how you should use the IB Business Management command terms when you are answering questions and how they apply to particular questions. Knowing your IB Business Management Command Terms will enable you to structure an answer that meets all of the requirements the examiner is looking for (and not waste time including information that they are not looking for!). Once students know their Command Terms their IB examination results sky-rocket, so do spend time getting to know them. The cost/benefit analysis is a no-brainer. If you believe you're getting to know your Command Terms, we challenge you to run through the Command Terms PowerPoint.